Happy Sunday Folks.. Today, I have a quick post for you all.. 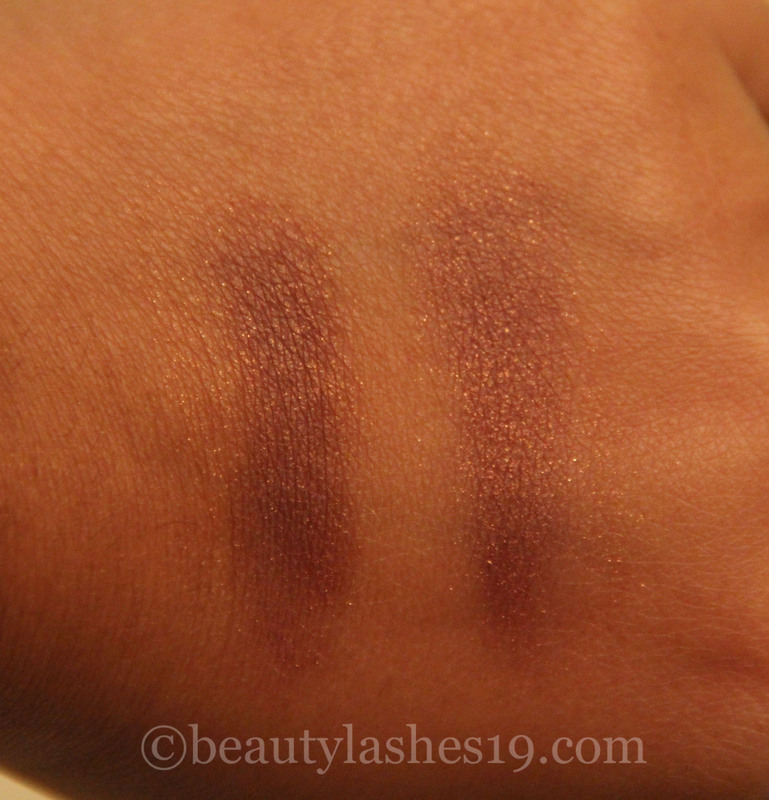 I was browsing through my eyeshadow collection and found a good dupe for MAC’s eyeshadow in ‘Trax’, which retails for $10-$16 depending on whether you get a refill pan or an individual eyeshadow… It’s a velvet texture and MAC describes this shade as a burgundy-plum with shimmer.. A great dupe for this is one of the shades from the Wet n Wild ‘Petal Pusher’ palette which retails for only $4.99 for the whole palette (It’s a bit cheaper when on sale).. 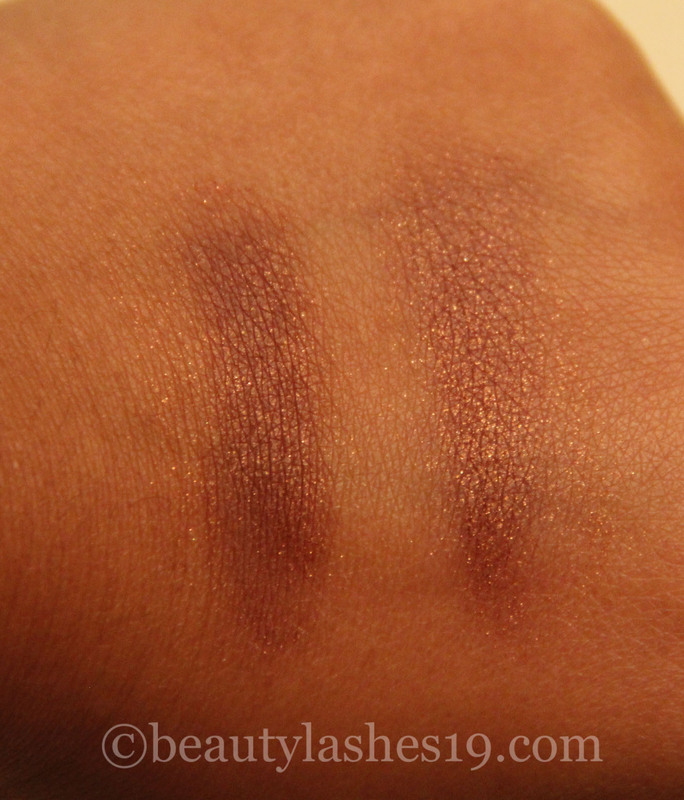 Check out the swatches below.. The two shades are extremely close in shade and finish.. 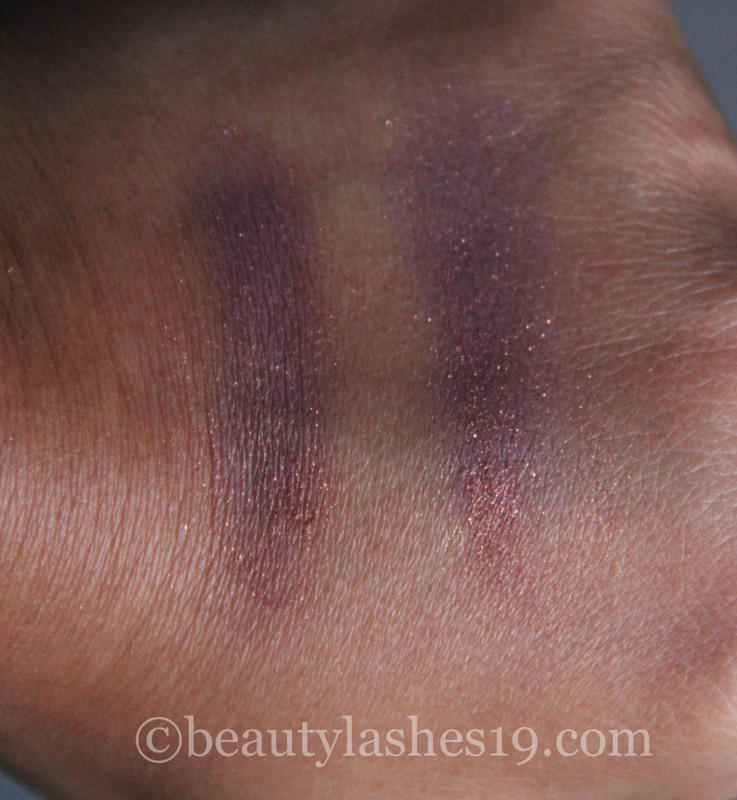 If I really have to pick the difference, I would say that the W n W shade is a bit less pigmented (in terms of the purple color) and has more shimmery particles in it.. However, with an eye primer, the two shades look pretty much the same.. The formula are different but I think that the average consumer wouldn’t mind it for the price difference and the close match in color.. 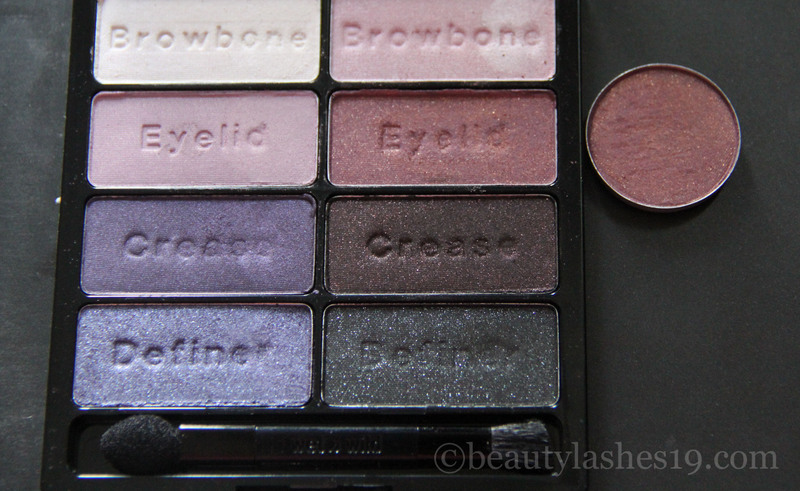 These wet n wild permanent palettes are really worth checking out.. I absolutely enjoy using the one called ‘comfort zone’..